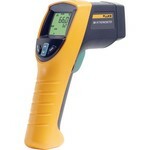 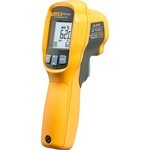 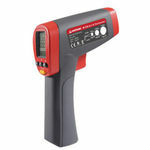 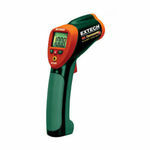 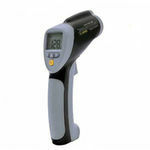 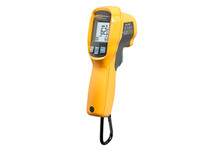 An infrared thermometer is a thermometer which infers temperature from a portion of the thermal radiation sometimes called blackbody radiation emitted by the object being measured. 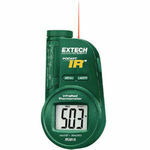 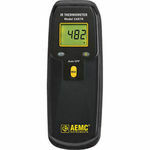 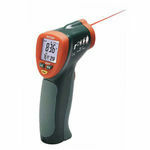 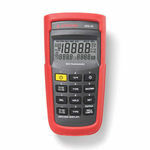 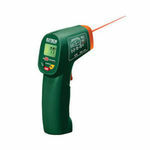 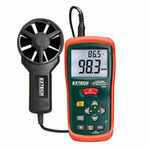 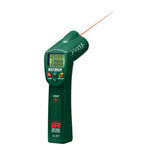 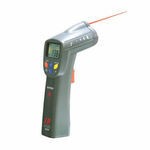 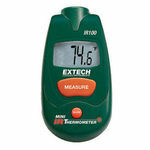 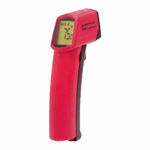 They are sometimes called laser thermometers if a laser is used to help aim the thermometer, or non-contact thermometers or temperature guns, to describe the device's ability to measure temperature from a distance. 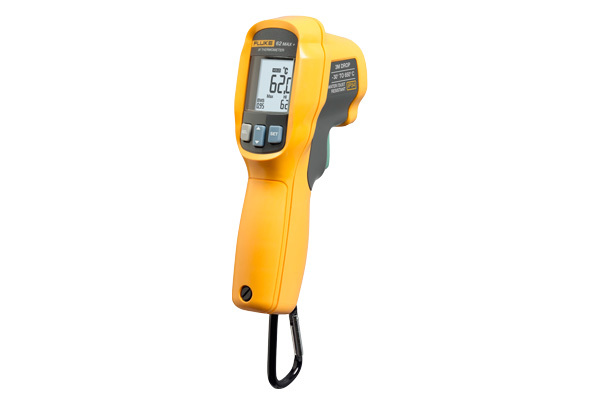 By knowing the amount of infrared energy emitted by the object and its emissivity, the object's temperature can often be determined. 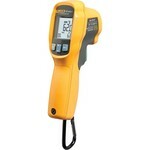 Also check our Thermal Imaging Infrared Cameras!